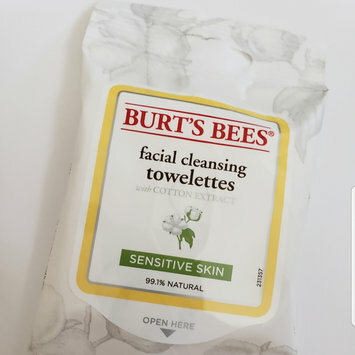 These wipes are so gentle and soft! They also have a fresh clean scent! They work well with my skin and don't leave my face feeling dry feeling afterwards. Won this from an instagram contest and I am living for it! It works so well, i can almost immediately feel it tightening my skin! 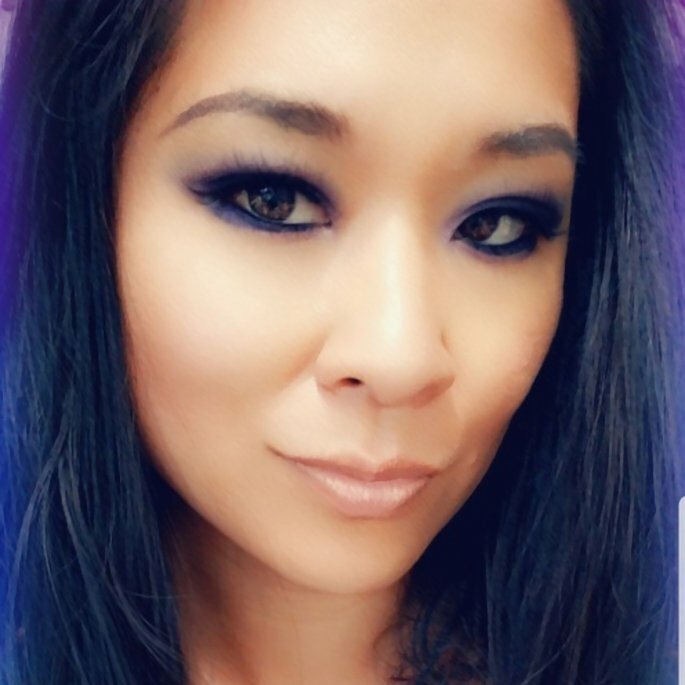 I never would have tried this product but Im so thankful I did. 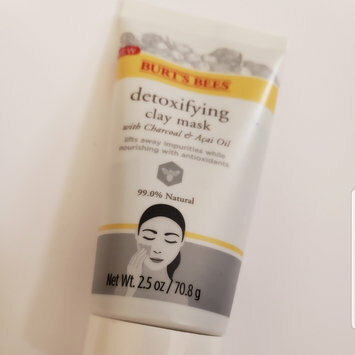 Highly recommend for anyone that loves clay masks. Started out strong but consistently has gone downhill the last couple seasons. I think it got too political for me and too confusing after Rick's timehop episode. A wonderful alternative to any mint chocolate chip ice cream lover! You can eat a delicious snack without feeling guilty. I'm obsessed with half baked flavors of ice cream! This is a great alternative if you are looking for a lighter fare, but doesn't have quite the same zest. I think i prefer the regular ice cream.